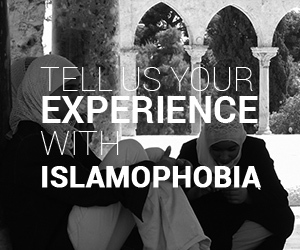 Why do some people have a negative image of Arabs? When do we show positive images of this people? 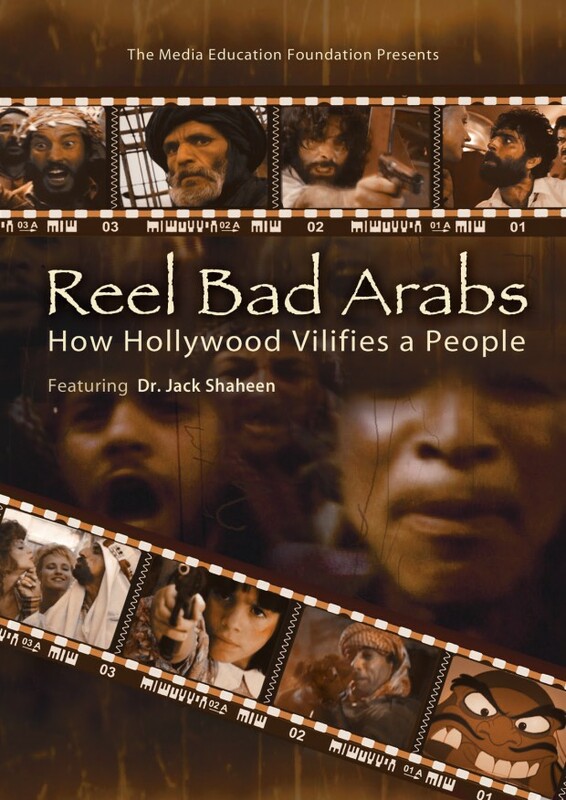 The film “Reel Bad Arabs: How Hollywood Vilifies a People”, directed by Sut Jhally, explores the American cinema, concluding that it is possible to find a pattern of Arab stereotyping, which generated prejudices that are, later on, absorbed and repeated by the audience.